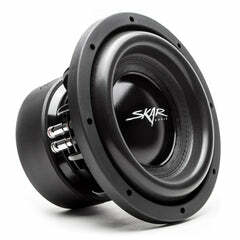 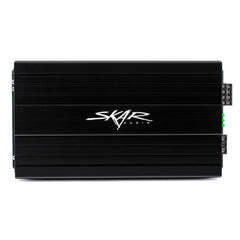 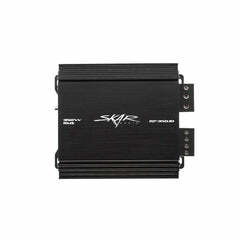 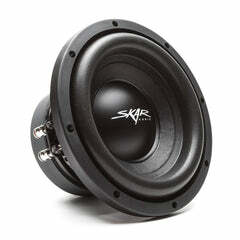 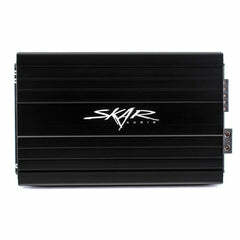 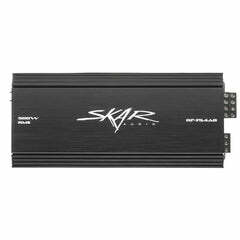 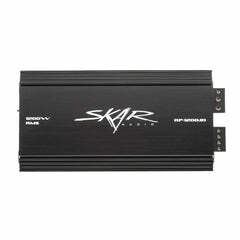 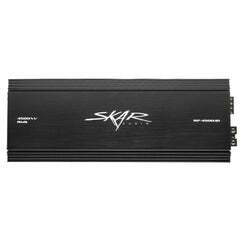 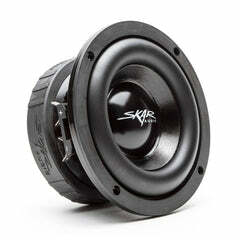 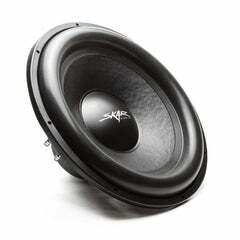 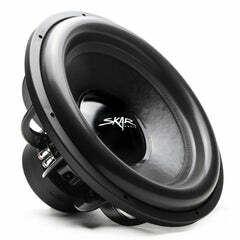 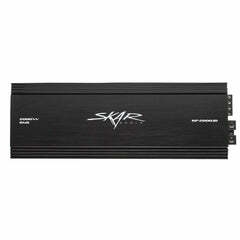 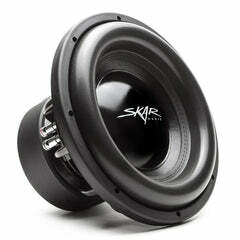 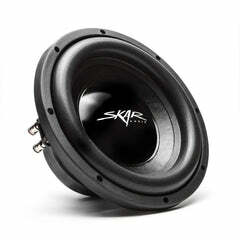 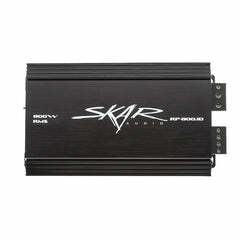 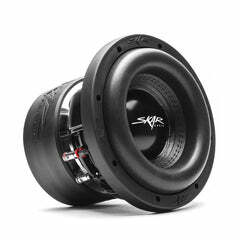 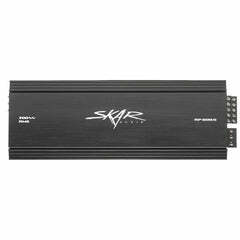 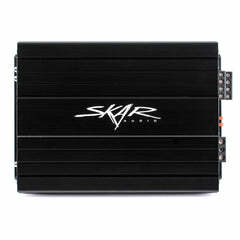 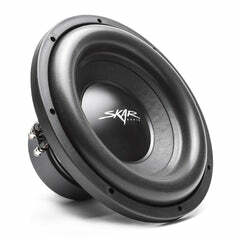 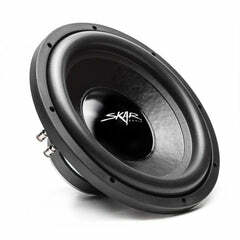 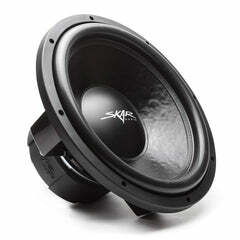 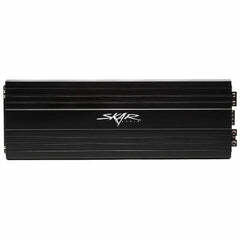 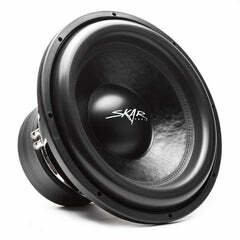 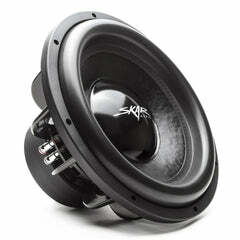 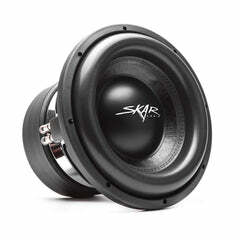 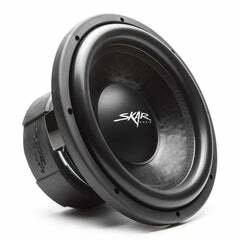 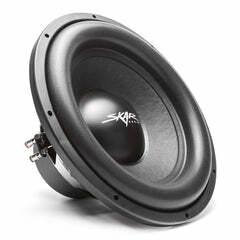 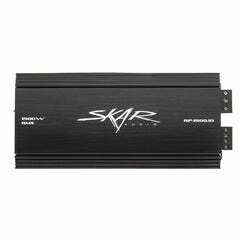 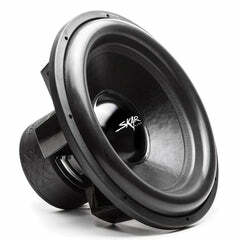 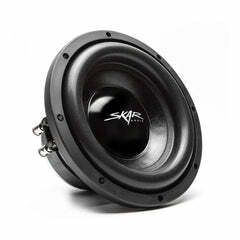 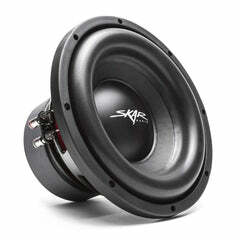 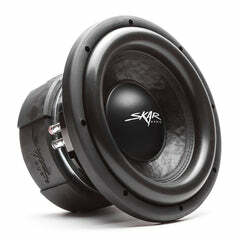 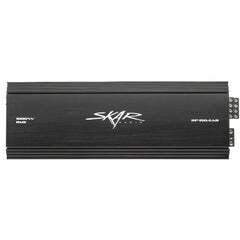 Skar Audio developed the IX Series subwoofers to be the most powerful, affordable, and reliable drivers in their power class. 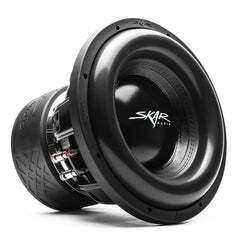 The IX Series is the perfect solution if you’re looking for a price friendly, affordable, and clean subwoofer setup in your vehicle. 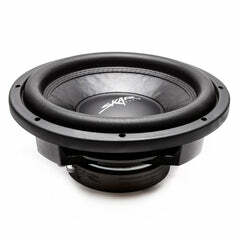 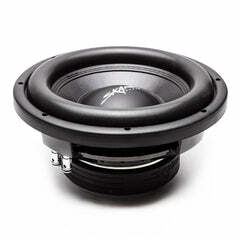 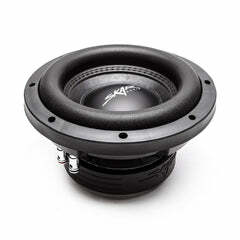 Featuring a single slug premium ferrite magnet, combined with a two-inch high quality voice coil, the driving force behind this conservatively rated woofer line raises industries standards in what to expect out of a driver in this class. 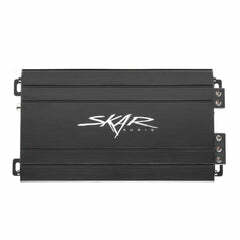 This IX Subwoofers were designed to be both extremely efficient as well, and work great in both vented and sealed applications. 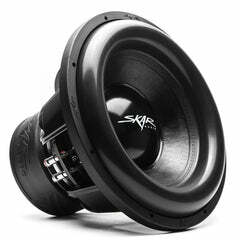 Conservatively rated and built like all of our other subwoofer products, only the highest-grade components are used in the assembly of the IX drivers.